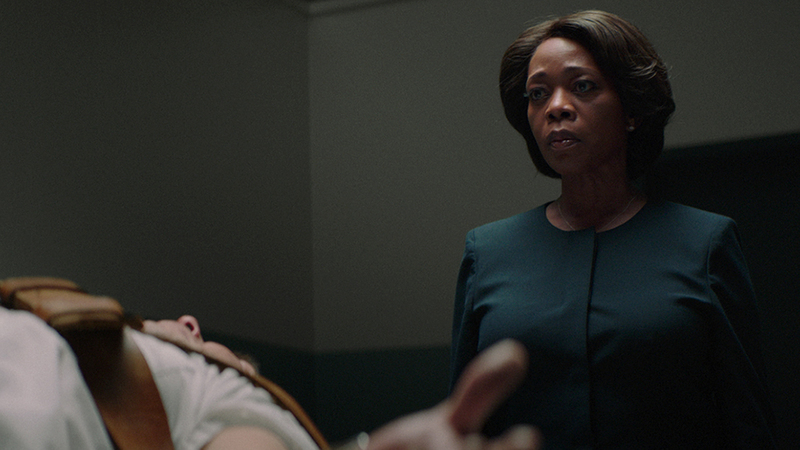 Prison Warden, Bernadine Williams (Alfre Woodard), starts slipping away from her husband after several years of carrying-out executions at a maximum security prison. Clemency is a fresh and emotional take on the Prison Drama. It is a character study primarily of two people: the warden and death-row inmate Anthony Woods (Aldis Hodge). Writer-Director Chinonye Chukwu has created an absorbing and heartbreaking feature that subtly poses ethical questions while following characters who are trying to find redemption. Both Actors, Woodard and Hodge, translate the internal torments of their characters into visual struggles. Woodard is a force-of-nature as Williams. From the opening scene until the last, you watch more of her slowly slip away the further her profession takes her. And Hodge is a scene-stealer who leaves a lasting impression. Clemency screens at Sundance on Jan 27 at 6PM at Library PC, Jan 29 at 12:15PM at Eccles PC, Jan 31 at 12PM at Temple PC, Feb 1 at 6:30PM at Rose Wagner SLC, and Feb 2 at 8:30AM at Egyptian PC. 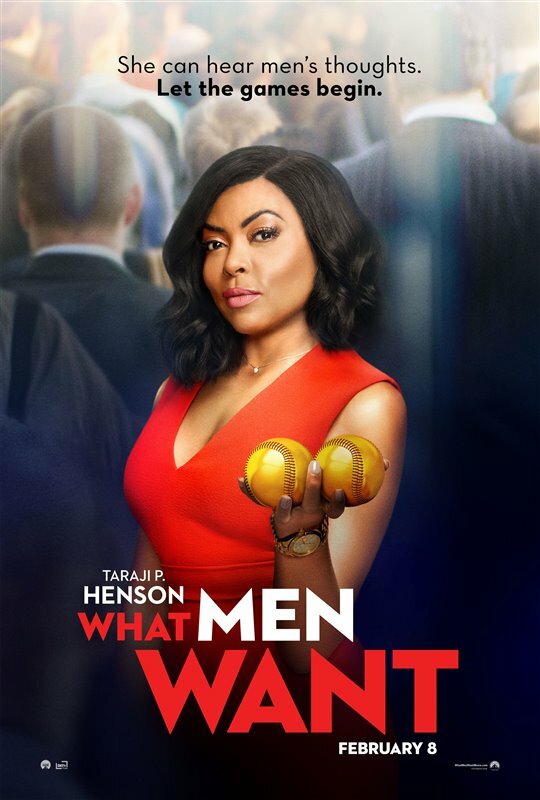 Paramount Pictures Canada x Mr. Will want to give Readers a chance to win Advance Passes to a screening of WHAT MEN WANT. The screening takes place in Toronto on Monday, February 4, 2019. 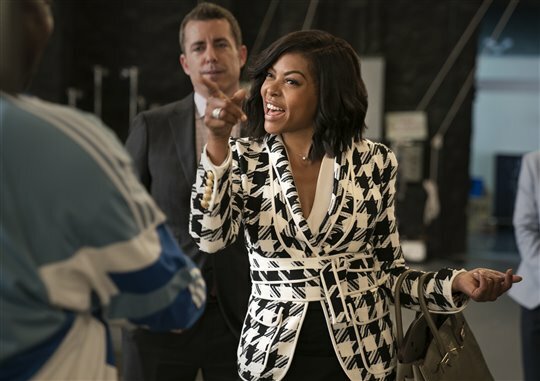 Ali Davis (Taraji P. Henson) is a successful sports agent who’s constantly boxed out by her male colleagues. When Ali is passed up for a well deserved promotion, she questions what else she needs to do to succeed in a man’s world… until she gains the ability to hear men’s thoughts! With her newfound power, Ali looks to outsmart her colleagues as she races to sign the next basketball superstar, but the lengths she has to go to will put her relationship with her best friends and a potential new love interest (Aldis Hodge) to the test. WHAT MEN WANT is the latest comedy from director Adam Shankman (HAIRSPRAY) and producers Will Packer and James Lopez (GIRLS TRIP), co-starring Tracy Morgan, Richard Roundtree, Wendi McLendon-Covey, Josh Brener, Tamala Jones, Phoebe Robinson, Max Greenfield, Jason Jones, Brian Bosworth, Chris Witaske and Erykah Badu. To enter to win, click “like” on this Post at MR. WILL ON FACEBOOK. Re-Tweet this Tweet from @mrwillw for an extra chance! 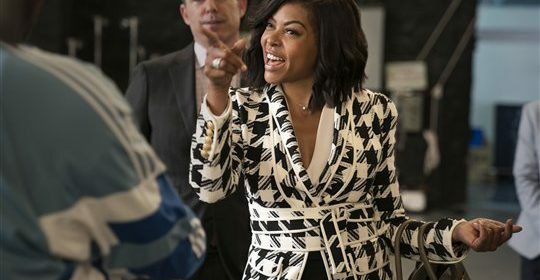 Paramount Pictures Canada release WHAT MEN WANT Friday, February 8, 2019.